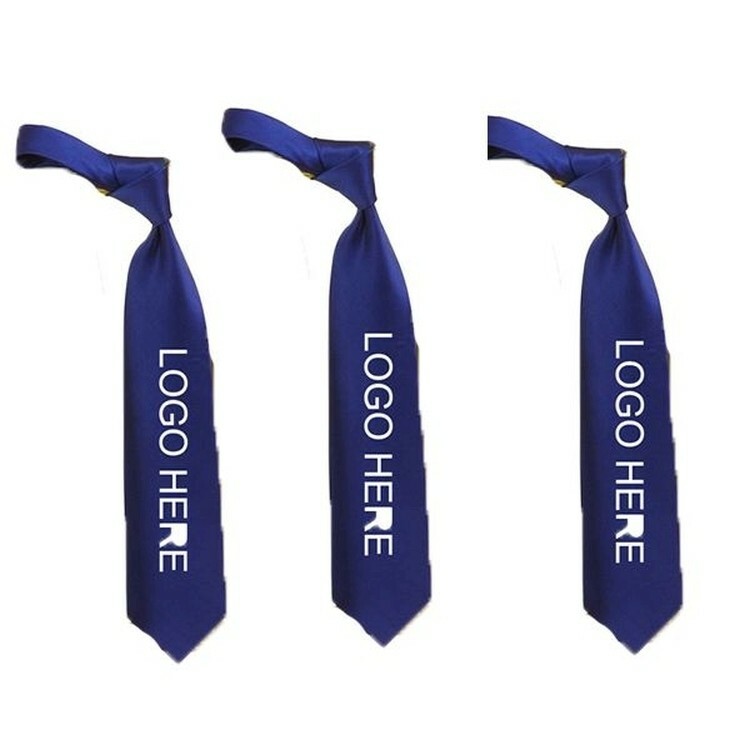 Men's Polyester Neck Tie. Perfect for casual occasions. 57 " X 3 1/2 "